Save on these affordable Sight Seeing Tour and Fishing Charter Specials! Three hours of inshore, multi-species fishing! $195 per person for 4-6 passengers. 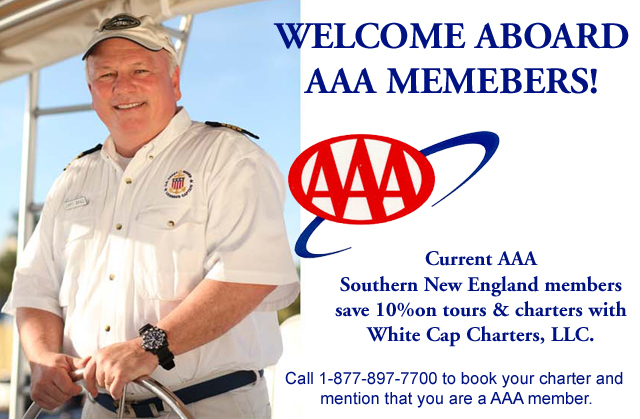 Call Captain Brad TOLL FREE at (877) 897.7700 to Book Your Charter Special Today!